The Rotarian Action Group for Population and Development (RFPD) serves as a resource for clubs and districts around the world in the area of maternal and child health. The most challenging aspect of RFPD’s work is the simple fact that this isn’t an issue that can be resolved in merely five or ten years. It’s an ongoing effort with limitless opportunities to impact women and girls worldwide. RFPD has established and will continue to maintain a database of population based projects. A number of projects have already been completed and provide direct benefit to less developed parts of the world. 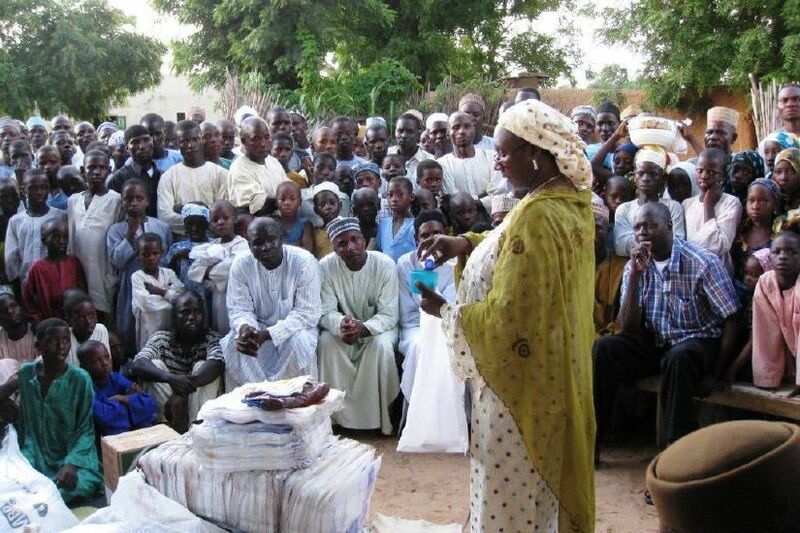 Our pilot project Improvement of Maternal Health (2005-2010) in northern Nigeria, funded in part by the Rotary Foundation, the German government (BMZ) and the Aventis Foundation, was a comprehensive approach and has been scaled up in three additional states of Nigeria. 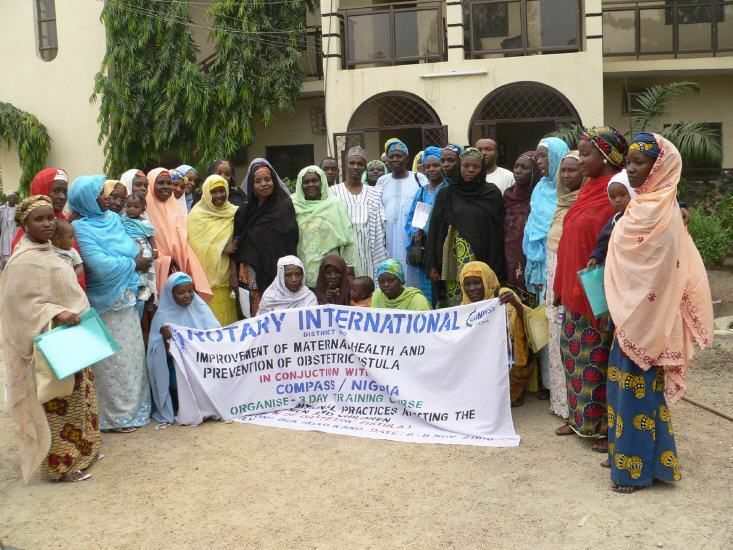 Our 5-year-pilot project focused on the two northern states of Nigeria, Kaduna and Kano, with a target group of five million women. Our goal was to identify main risk factors for pregnant women and address them through advocacy and raising awareness at the grass roots level. The elements of our comprehensive approach included radio segments, training of healthcare personnel, delivery of medical equipment, improving the quality of structure and process of healthcare facilities and providing routine HIV/AIDS testing to prevent mother-to-child transmission. Analyzing the structure of the hospitals. Raising the quality of obstetrical services by making operating theatre and delivery rooms functional. Training doctors and midwifes to improve the quality of process and outcome for maternal and child health. 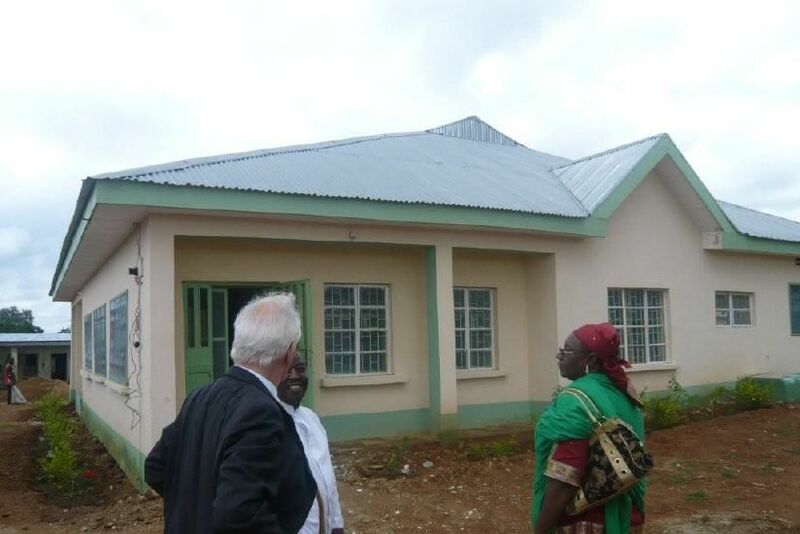 Rotary sponsored hospital in Wasa, Zaria, Kaduna State. We selected ten hospitals in Kaduna and Kano State to participate in data collection of maternal and child mortality, and maternal disorders during pregnancy and delivery. The data provides profound insight and continuous awareness. 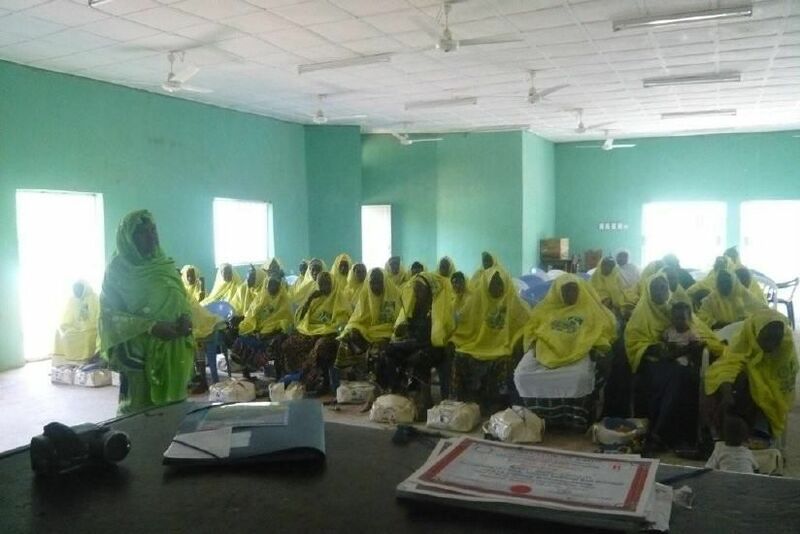 It also stimulates discussions among doctors and midwifes on preventing maternal mortality. Once the quality of services in hospitals and staff is ensured, the next step is raising awareness among the population on the improved maternal health services. With the help of culturally sensible media campaigns, women will learn about the availability and advantage of improved health services. As a result, they will seek reproductive health services before and during delivery. In addition, RFPD initiated and supported clubs working on a project in Pakistan that addresses family planning within its borders. Pakistan’s opportunities for education, employment and access to good health care are being challenged due to the country’s continuously growing population. Approximately one fourth of Pakistani women wish to delay the birth of their next child, and despite considerable demand for family planning, lack of services and contraceptives only contribute to the rising population crisis. This project is also being replicated in Ethiopia. The main objective of RFPD in the coming year is to communicate the importance of sustainability. While many clubs and districts implement meaningful and worthwhile projects, they are unable to sustain the projects long term due to limited revenue streams and limited volunteers. RFPD has made it our goal to lead by example by ensuring that our projects are sustainable long term.